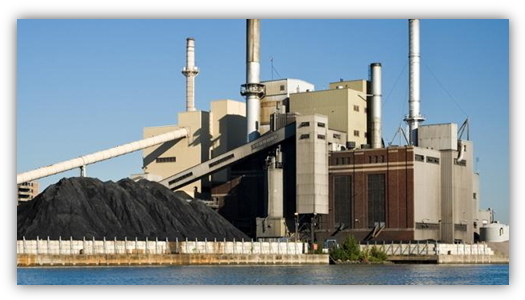 CTI Power has served the power generation industry for over 100 years. 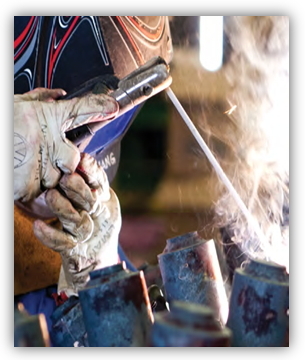 Our two ASME code shops located in North Carolina and Illinois have full capabilities to fabricate all ASME pressure parts. 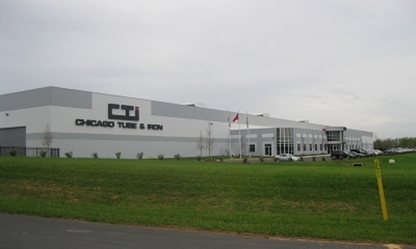 Our parent company, Chicago Tube & Iron, is one of the largest steel service centers in the United States with ten subsidiaries throughout the country. 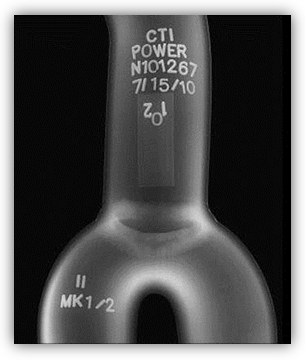 CT&I has over 1.2 million square feet of efficient, state of-the-art facilities and carries over 30,000 line items of inventory. 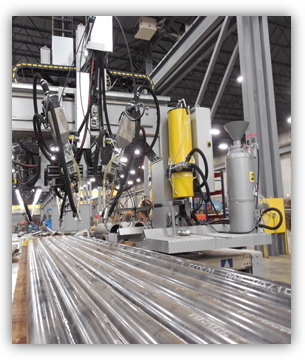 Our CTI Fabricated Products Division can also provide detailed laser cutting and robotic welding for non-code products. 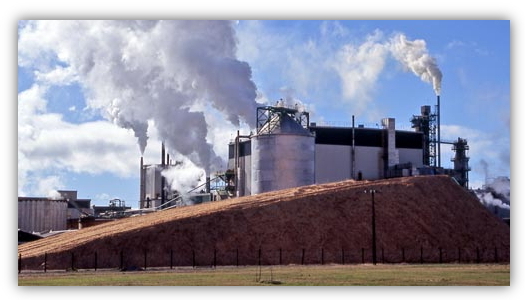 CTI Power specializes in the construction of superheaters, reheaters, economizers, generating tubes, swaged tubes, finned tubes, panels and roof tubes. 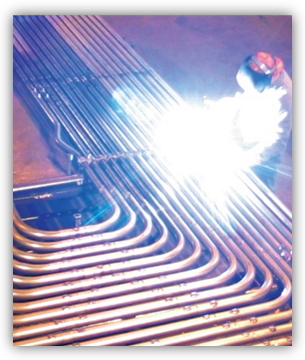 Capabilities include bending either hot or cold on any one of our ten (10) bending machines. Your pressure parts can be fabricated as replacement in kind with existing drawings or redesigned to fit your present generating needs. 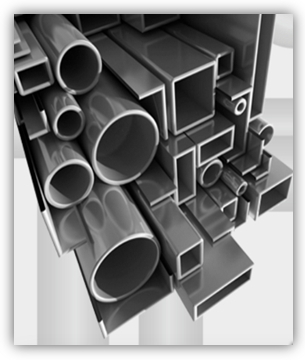 CT&I is capable of fabricating all types of material such as SA-178, T1A, T11, T22, T91, stainless or Inconel. 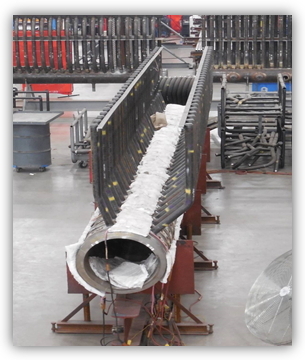 To accommodate our customers’ needs, quality procedures are numerous, including x-ray, dye penetrant, ultrasonic wall readings, hydro-testing and solution annealing. 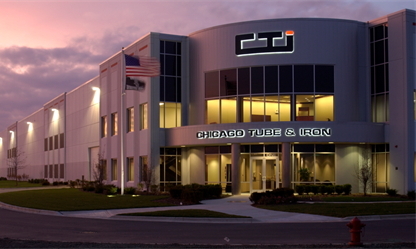 Chicago Tube and Iron’s customer base is extensive–from local boiler shops to industrial plants and large utilities. 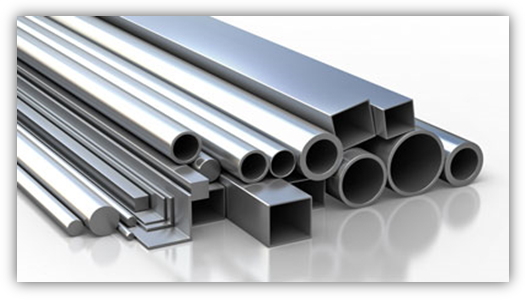 Whether your order value is $100 or a multi-million dollar project, you will receive the same quality and attention to delivery as all of our customers have for the past century! 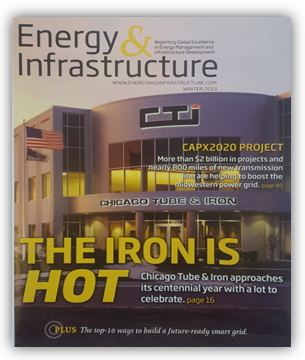 Chicago Tube and Iron - A Century of Excellence! 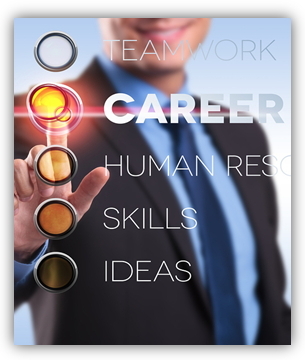 Learn more about the companies storied history and check out some of the highlights from the Centennial Celebration!